Konzentrisch Music Demo Submission, Contacts, A&R, Links & More. 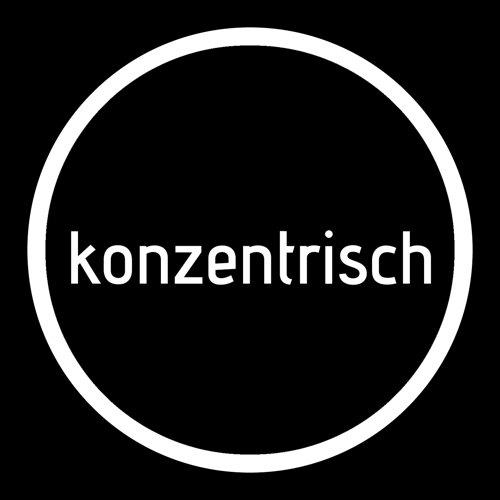 Konzentrisch Music was born in November 2012 in the city of Barcelona following the connection between Maertz and Owen Ezard, two friends with a long career that decided to get together and take the challenge of creating a platform to release their personal vision of electronic music. More than a label focused on a particular style, Konzentrisch Music aims to surprise with each of his releases, music quality, good taste, inspiring, built to awaken emotions and to get the best on the dance floor. Their sound moves from Deep to Tech House passing the most breakthrough, with Funky, Minimal and Techno influences, keeping at all times the spirit of underground club music. Konzenrisch Music appears in order to be a creative and innovative, able to reinvent all the time to adapt and cope with the rapid and continuous changes that occur in the music industry.